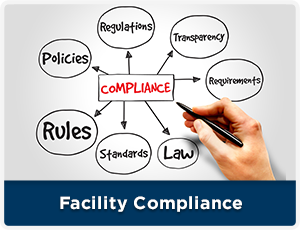 A Life Safety Assessment of your facility’s above and below ceilings, smoke and fire barriers, shafts, and life safety compliance with NFPA 101. As a field surveyor, policy administrator, fire marshal or other authority having authority, how many times have you received different interpretations from different parties, concerning the same problem? 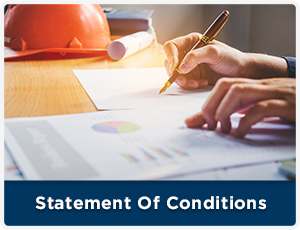 Due to the number and variety of groups that evaluate all aspects of the service, safety, and performance of a healthcare facility, slight (sometimes major) differences in interpretations of applicable codes and standards can arise. The Healthcare Interpretations Task Force (HITF), is now in place to help reconcile organizational differences of opinion. 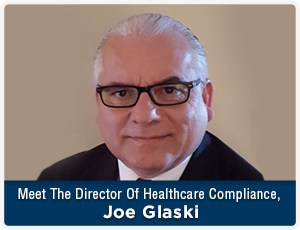 The purpose was to bring together the organizations that must enforce, implement, abide by, or evaluate the various fire protection measures found in nearly every healthcare occupancy in the U.S. This group has worked on several initiatives including working to make recognition of the 1997 Edition of the Life Safety Code® the formally adopted reference for CMS. Ultimately, the 2000 edition was advanced and is now referenced for this purpose. Click here to fill out our contact form or call us at 888.551.4055 today!